1 set of Dunlop Grandtrek Light Truck tires recently used on Mercedes Benz ML 350. Number of miles drive – 30,000. No damage. No punctures. 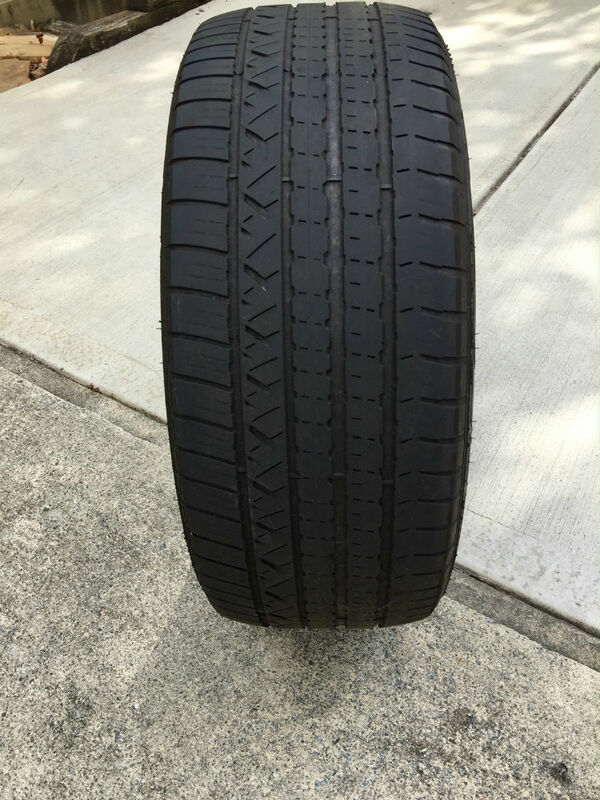 No tread wear issues. No wheels included. 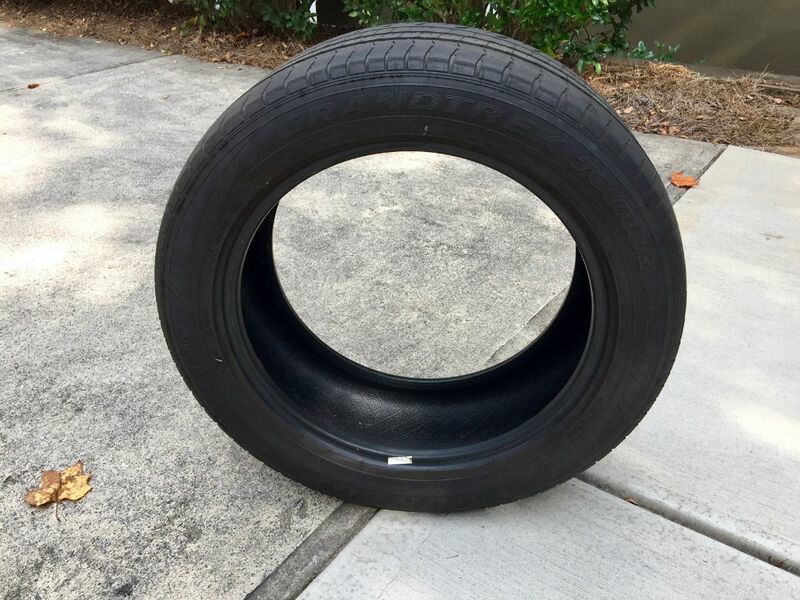 Offer is $300 for set of four tires.